WH envoy Jason Greenblatt blasts Hamas terror group, demands it return remains of fallen IDF soldiers. White House special envoy Jason Greenblatt toured the Israel-Gaza border area Sunday, accompanied by the IDF’s Coordinator of Government Activities in the Territories (COGAT) Major General Yoav Mordechai. 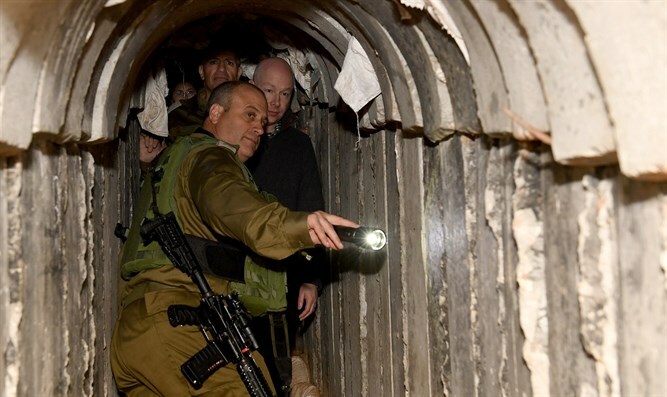 Greenblatt visited one of the recently discovered Hamas terror tunnels, which extends from the Hamas-ruled Gaza Strip into Israel, and received a comprehensive security briefing regarding the threats emanating from Gaza. 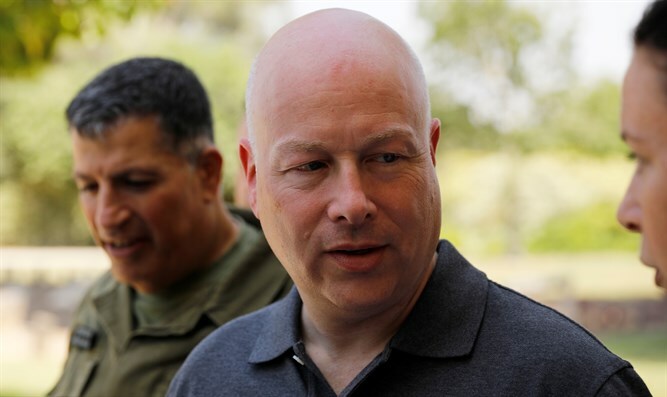 Shortly after the tour, Greenblatt tweeted his condemnation of Hamas, saying the terror group “wastes resources” on terror rather than investing in the Gaza Strip’s civilian needs. Later Sunday night, Greenblatt released a one-page statement demanding Hamas return the remains of fallen IDF soldiers Hadar Goldin and Oron Shaul. The two soldiers were killed in August 2014 during an attack by Hamas terrorists along the Israel-Gaza frontier. Greenblatt also assailed Hamas for its continued efforts to build terror tunnels into Israel from the Gaza Strip, along with its other terror-related activities.